This case document will give you a great understanding of WHO we work with and their STORY, as well as the WHY (need, vision, mision), and HOW (strategies) we do so. Our two primary ministry focuses in the Dominican Republic are National Teen Ministries and Uconexion University Ministries. But we are involved in a variety of other ministries as well. 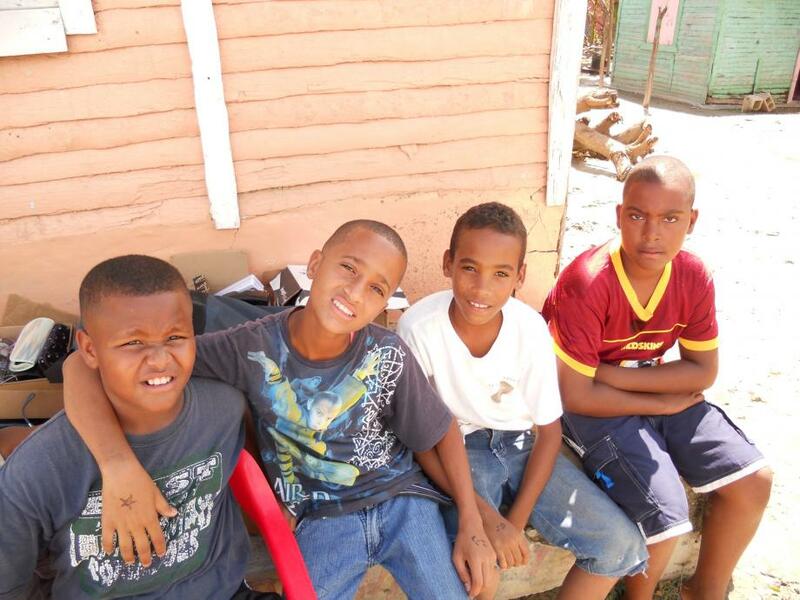 Select the links on the left to see details about the ministries we are a part of in the Dominican Republic.